I was just Thinking? – Where have the Verbal Combatants gone? I know! It’s a strange question, but I was just wondering. 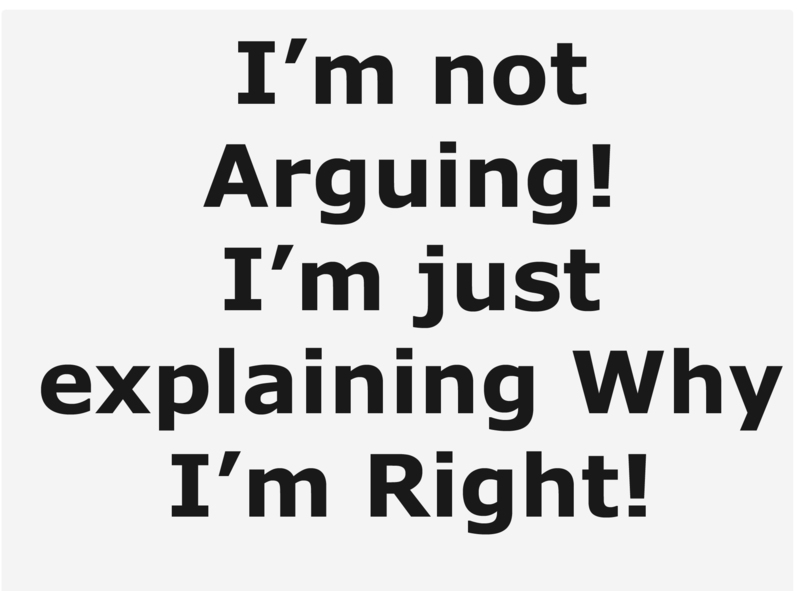 For most of my life, i could pick an argument whenever I wanted. Now, for some reason our society has been turned into what was once called a collection of “milk-toasts”. These days, supposed “intelligent” people avoid confrontation and dodge disagreements. A red face and flying saliva from a distorted mouth is no longer a sign that a person has strong feelings about a subject. Rather it’s looked on as being crude and impolite. And, sad to say, someone will probably mention their mental health. Where did the need for passionate feelings go? Today, people will look at a passionate person with discomfort and literally back away from any display of feelings on just about any subject that they are confronted with. I don’t know! Maybe it’ me. If it doesn’t leave physical scars, I truly love a good disagreement between worthy foes on a subject. I enjoy the play of words formed into attacks on the other persons stand on a subject and the wait for the unknown response to be thrust at you that you know you must parry as skillfully as possible. Today, I can usually only find such willingness to disagree when I am with the working class of our country. The supposed educated cohorts I have are unable (or is it they don’t care?) to carry their own against such simple and pure things as OPINIONS. You see, I would rather call a politician an idiot just to raise a response, but too often I get a “How about those Rams.” response. Copyright DonBobbitt, 2014, All Rights Reserved. Previous PostPrevious The RETRO-SURVIVALIST – A manual for taking control of your Health and Lifestyle.